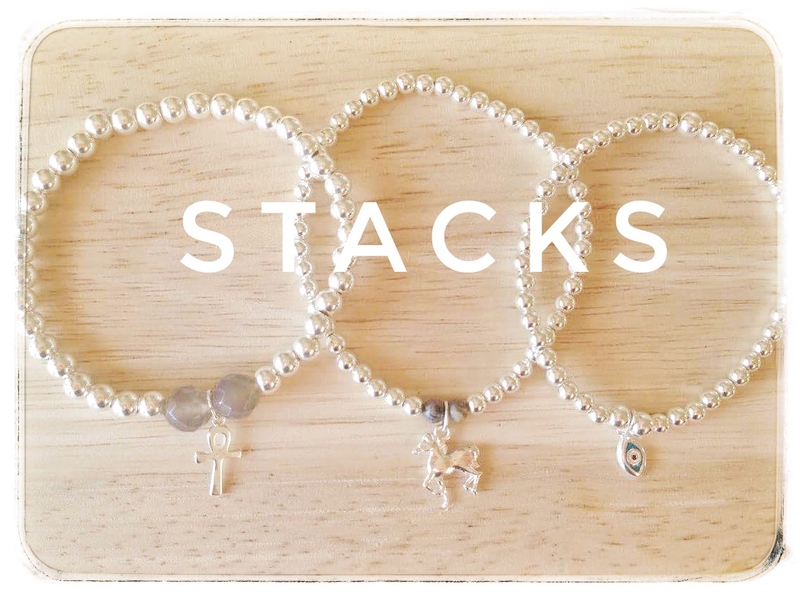 We are really pleased to be working in partnership with a fantastic new jewellery company based in the UK. 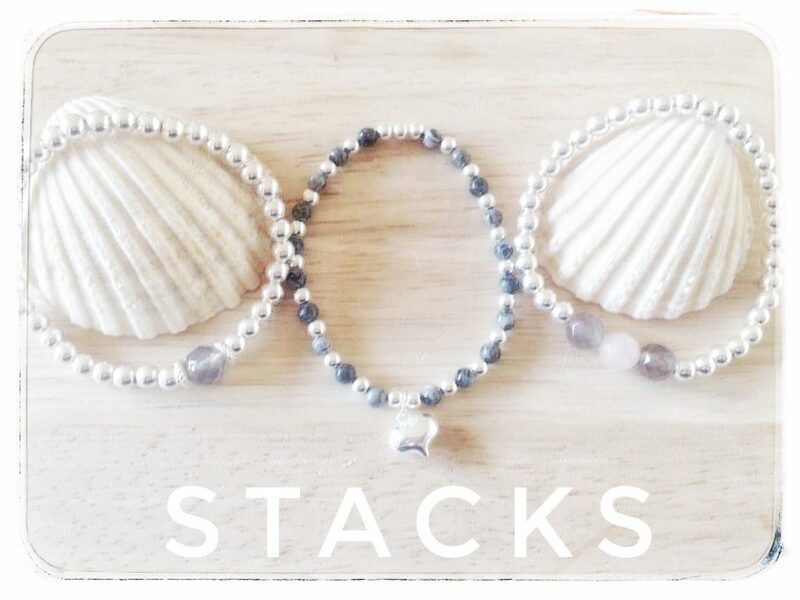 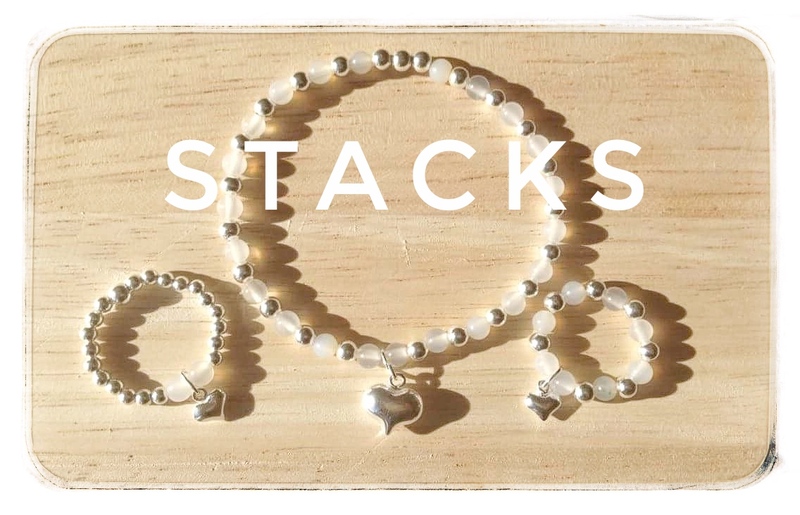 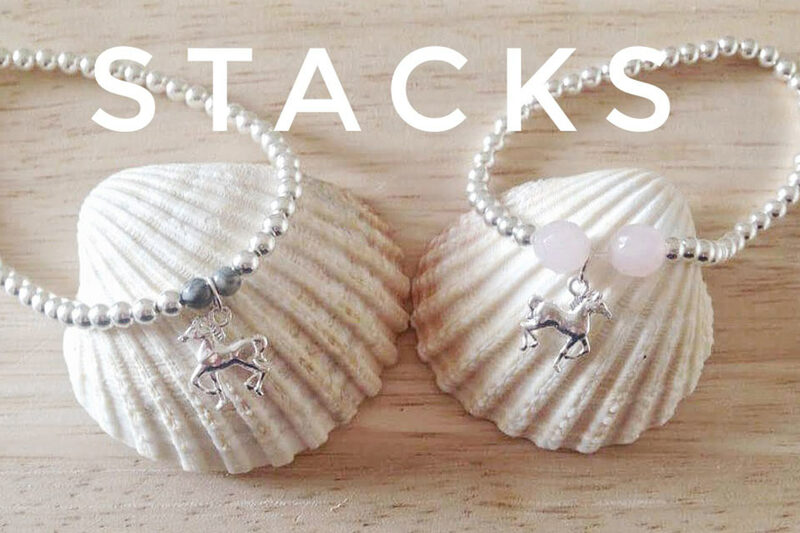 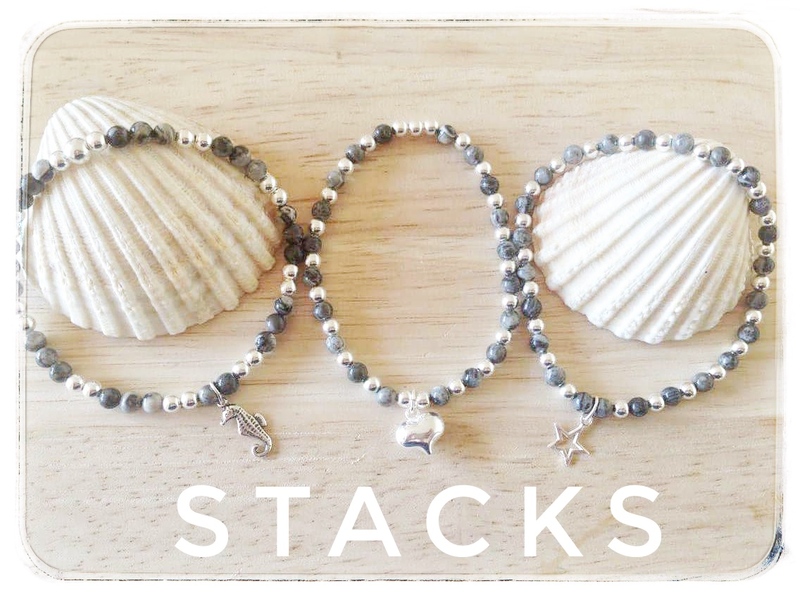 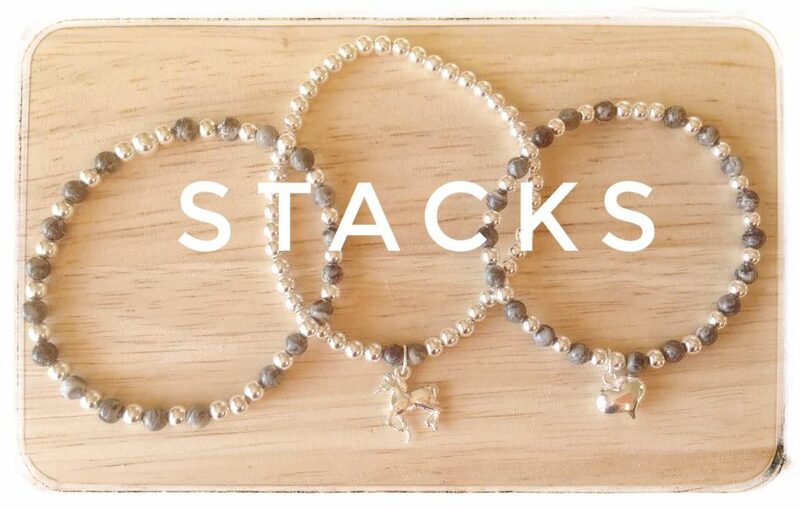 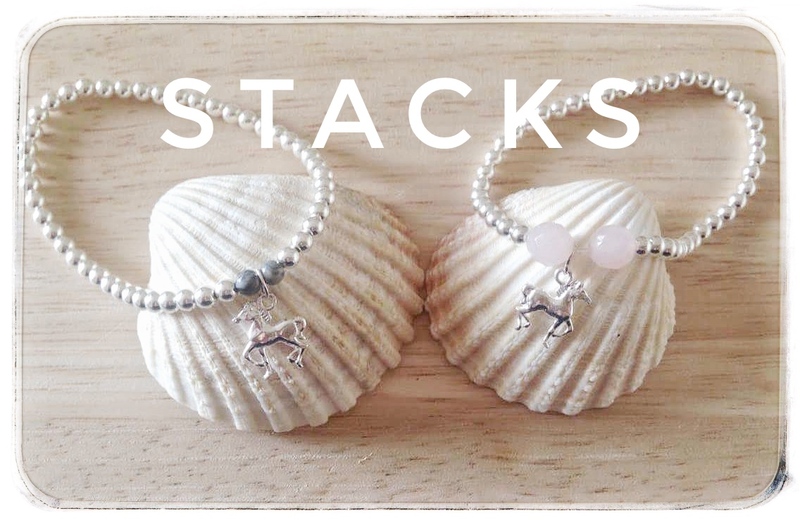 Stacks create handmade, sterling silver jewellery and have been busy putting together some lovely bracelets and rings for Ride Egypt – horsey and Egyptian of course, for you to remember your Egyptian experience by! 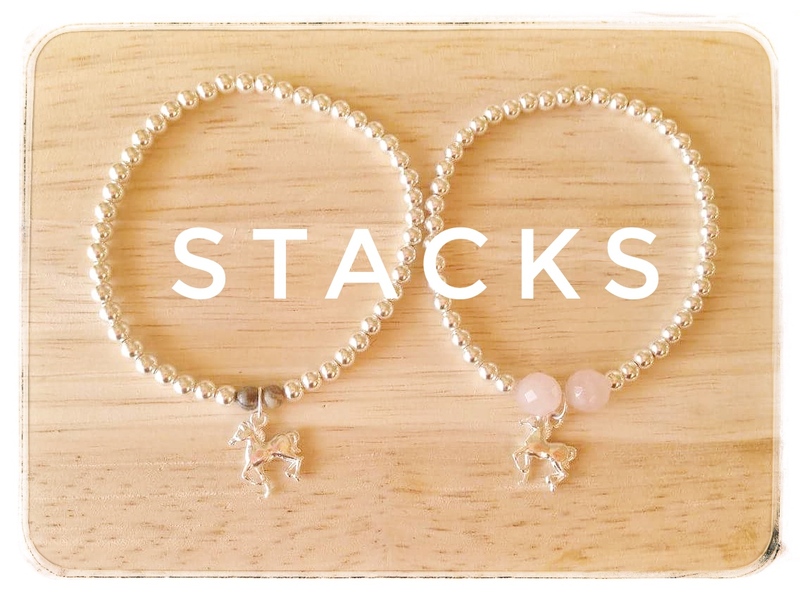 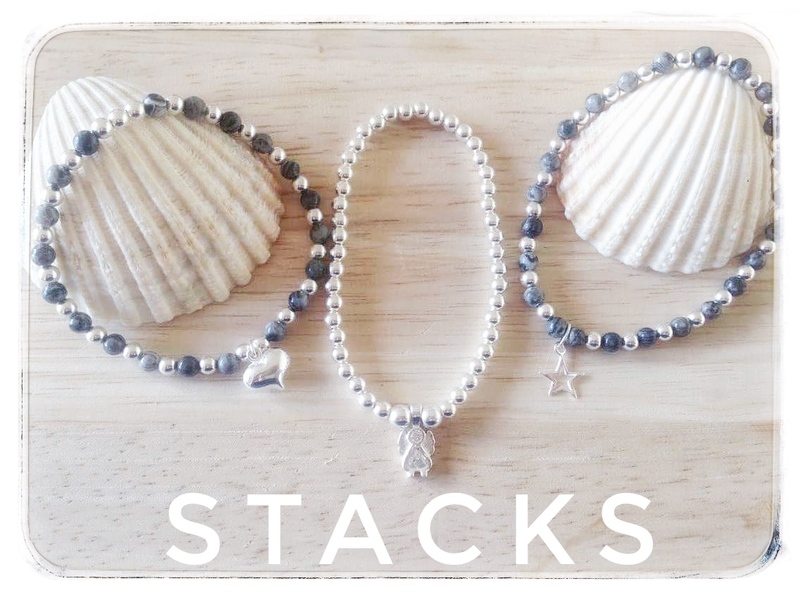 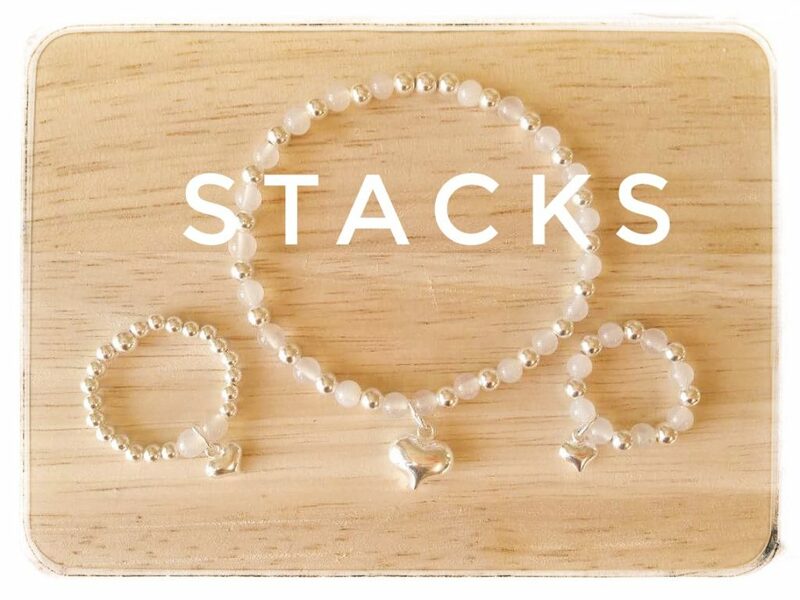 You can find these products on facebook https://www.facebook.com/stacksjewellery/. 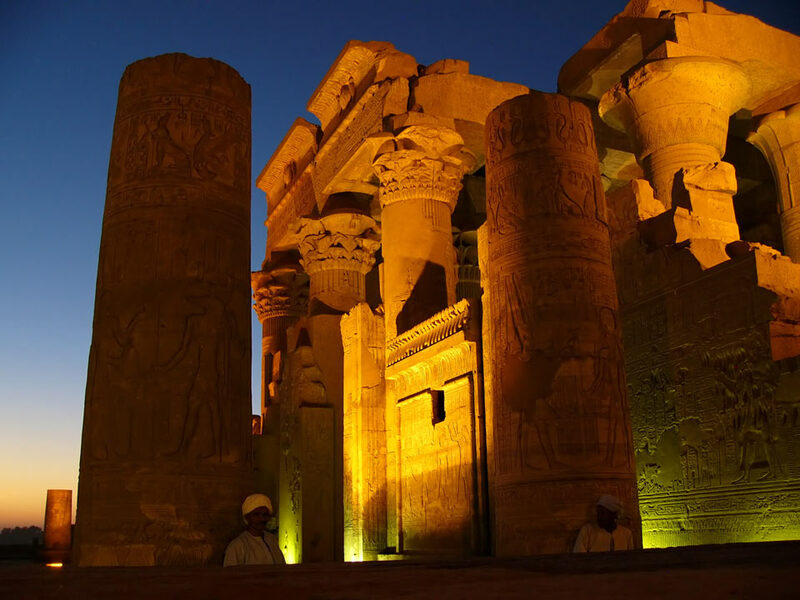 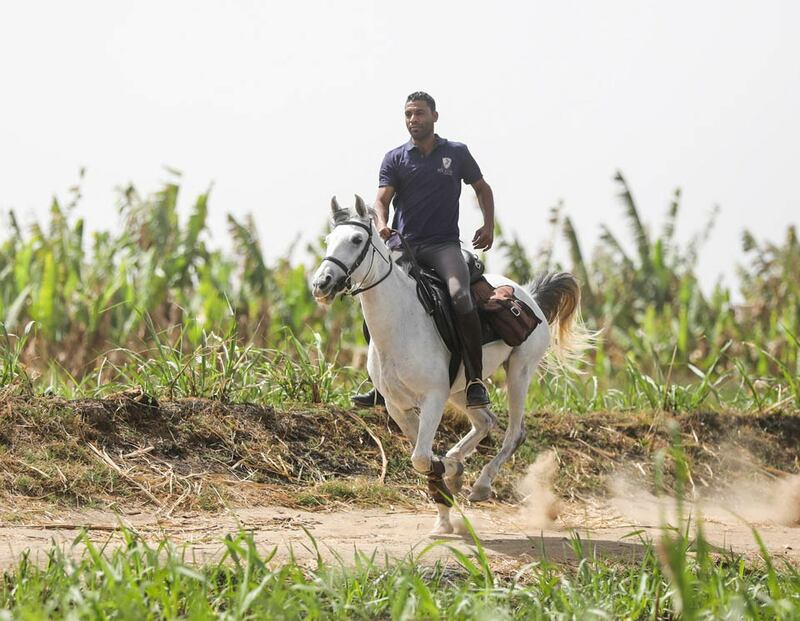 Please quote “Ride Egypt” with your enquiry / order to receive a 20% exclusive discount. 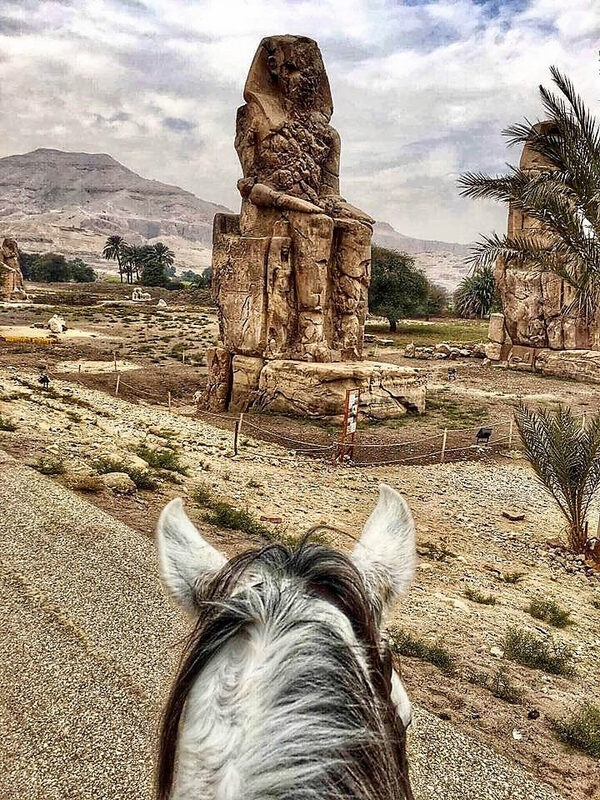 Just 7 months after making the huge decision to move to Luxor, we have outgrown our old home and have moved to new stables just up the road on the West Bank.